Viparita Shalabhasana is an advanced variation of Locust pose. This pose is also known as Superman pose. In this Viparita means turned around, reversed, Shalabha stands for Locust and it is also the name God Deva –Gandharva. Asana = Seat, pose, posture. Viparita Salabhasana yoga pose is an intense one and this pose requires a lot of strength of your core and the arms for lifting your weight against the floor, so it comes under the advanced pose. Inverted Locust Pose is best to back bending pose. Level of Asana: – Advanced. 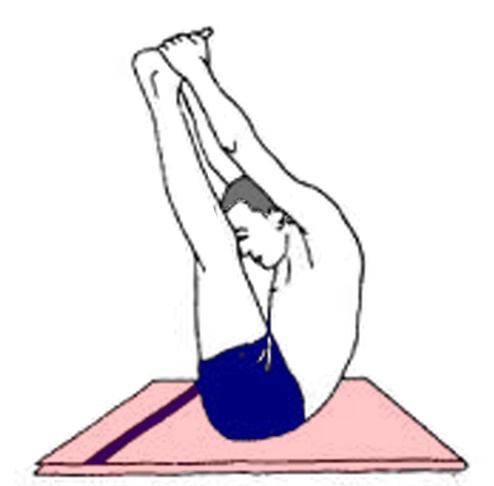 Style of Asana: – Ashtanga Yoga. Adho Mukha Svanasana, Anjaneyasana, Marjariasana, Virabhadrasana 1, 2 and 3, Garudasana, Phalakasana, Salabhasana. Now, hold hands down as you raise your elbows up towards your stomach. Try to make a strong grip of your arms towards your legs, include your upper arms and the trunk muscles energetically. 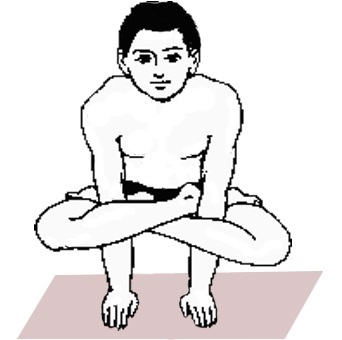 Breathe in, and raise your legs from the floor at that time do not bend your knees. 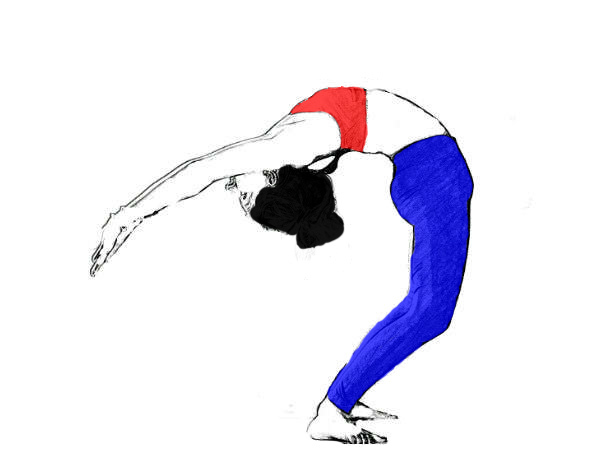 Raise your legs from your thighs and your spine in the shape of an arch, forming the letter “C”. Now you will see your toes in front of you. Hold the pose for few minutes or as much as you can. Breathe out, put down your leg one by one and discharge (free) your arms from your torso. After that assume the Balasana and breathe normally. There is no repetition for this pose. (You can use the support of wall in starting days of practice. Once you are perfect inViparita Shalabhasana yoga poses you may push your limit by touching your feet to the ground or placing one leg in forwarding direction and the alternate one is behind. It needs a strong stretch of the spinal cord, when you are confident then try this variation). Viparita Salabhasana rejuvenates your mind, body, and soul. Viparita Shalabhasana yoga pose makes your chest, spine, back and abdomen strong. Provokes the chakra (heart chakra, throat chakra) and the solar plexus too. Inverted Locust Pose stretches your back, abdomen, chest and spine. Improves your digestive systems and kick out general problems related to digestive organs. 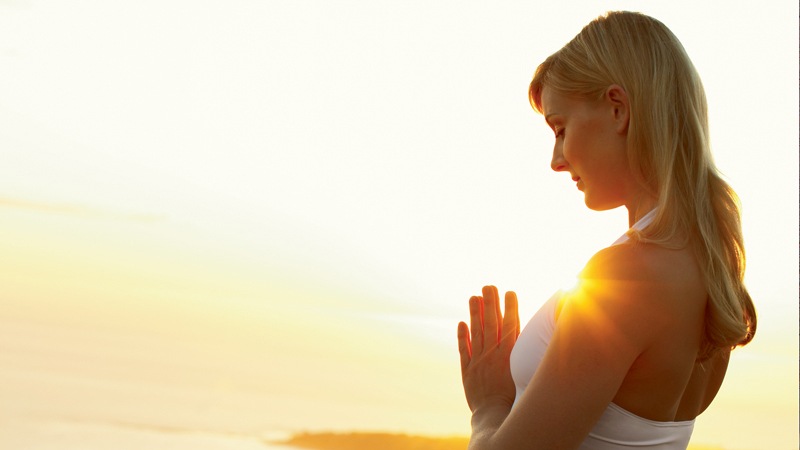 First of all, practice these advanced asanas in the supervision of an expert yoga trainer. Avoid this Pose, in the case of neck pain, back problems, arm injuries or spinal problems. Menstruating and pregnant women strictly advised that not to perform Viparita Shalabhasana Yoga Pose. Wear comfortable clothes during the yoga session.